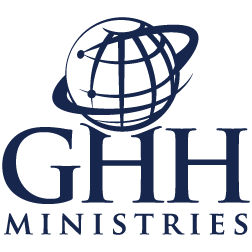 Thank you for your interest in GHH Ministries. Feel free to contact us with any questions or comments. Send a text message with the dollar amount (ex "$10"). After the initial setup, giving is as easy as sending a text message. Schedule a Free donation pick-up. Call (800) 960-4463. Please see individual store information under the “Thrift Store Locations” tab. Call (951) 657-3041 for a current list of vehicles or to donate your vehicle. Call (951) 973-3582 to inquire about donating toys. Call (951) 295-3600 for more information.